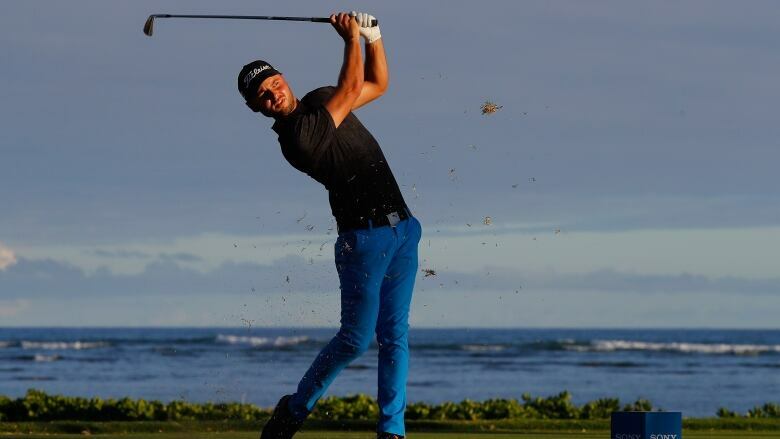 Ocean views along the golf course seem to suit Adam Svensson of Canada. Slugger White, the tour's vice-president of competition, stopped him. Had he dropped and played the shot, it would have been a penalty. If not, he could have dropped again from the proper height. "I'm like, 'Wouldn't it just be a re-drop anyway?' What's the big deal?"' Spieth said. "It's unusual."